Want to win some free Zevia soda?! Contest ends soon! 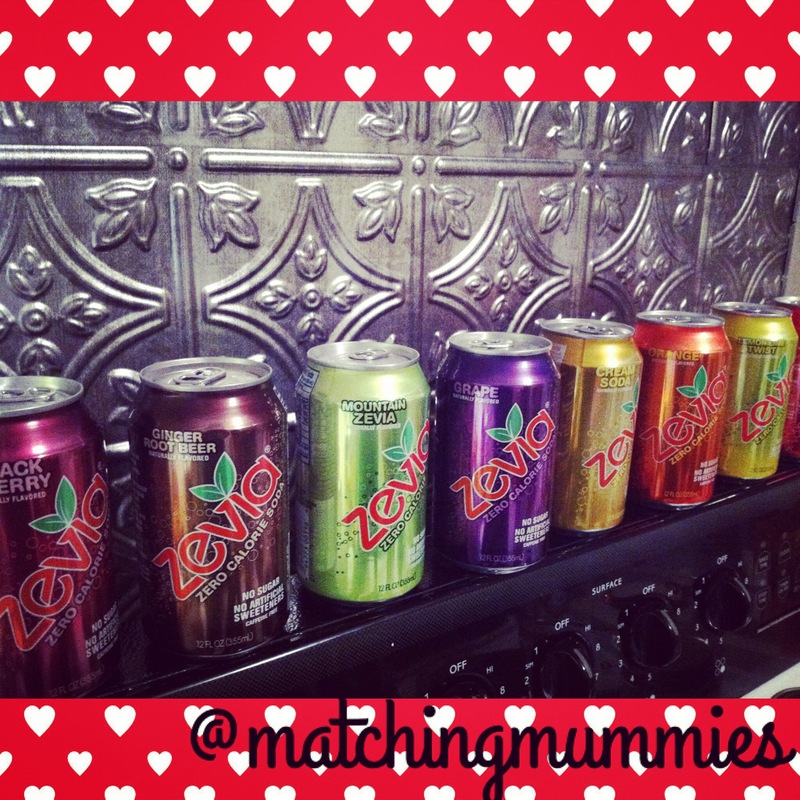 Enter to win a couple free coupons for Zevia 6 packs! Contest ends 9/30/2014.